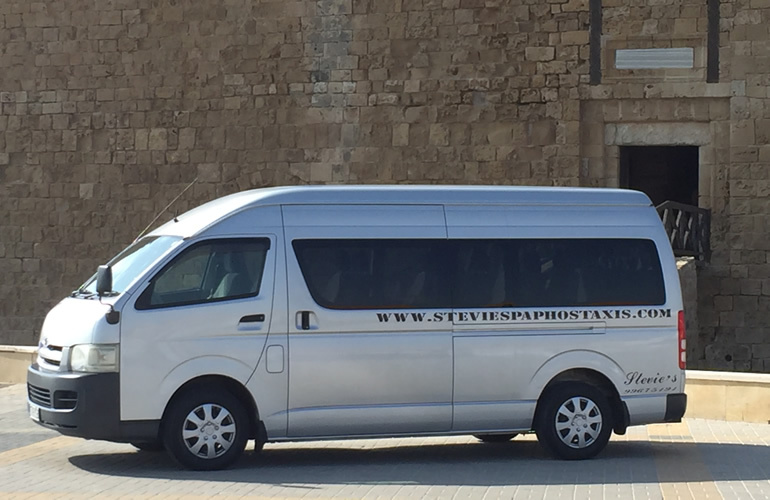 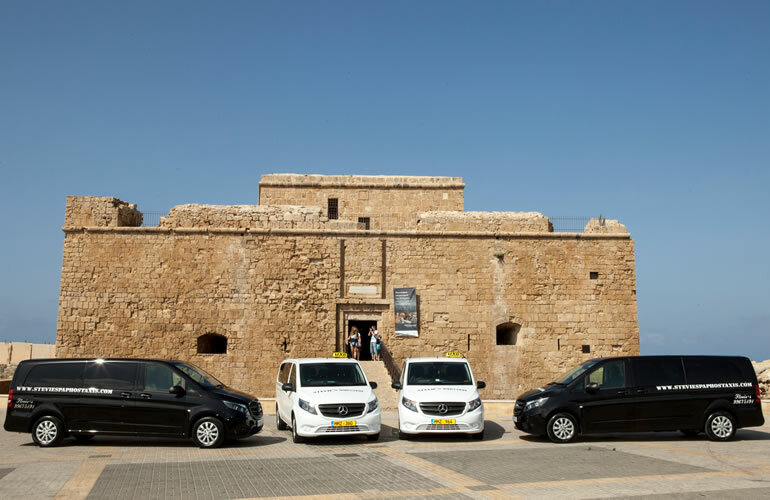 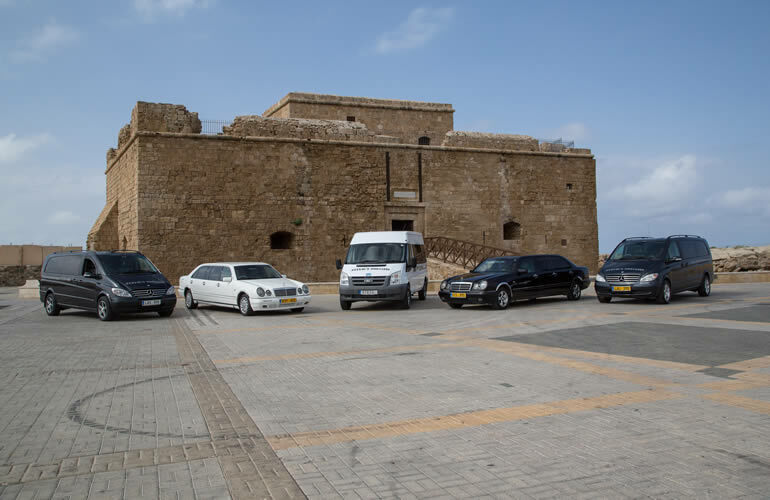 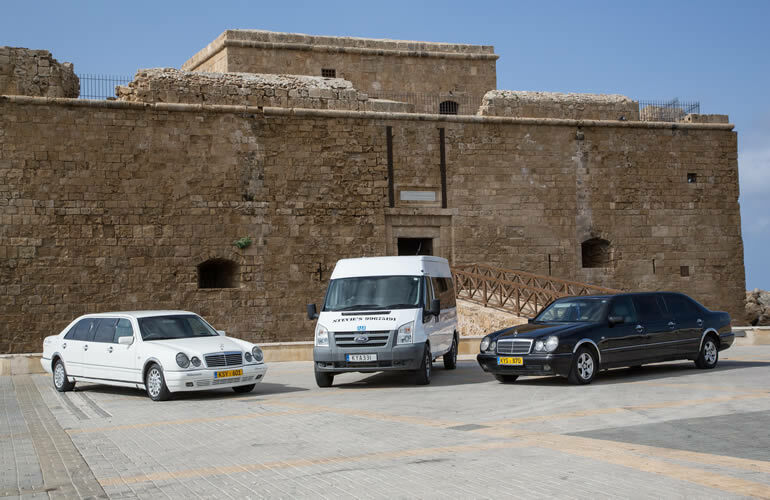 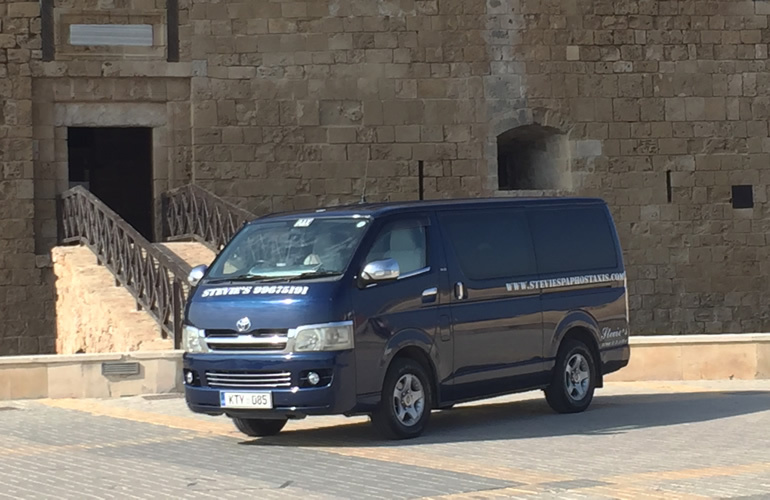 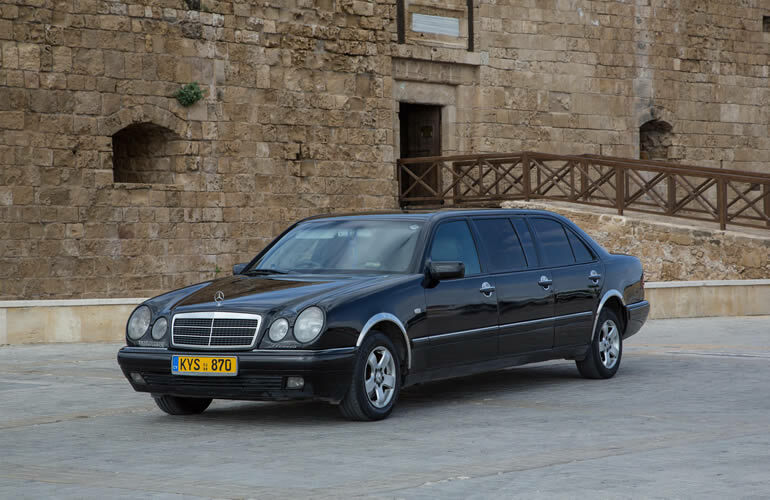 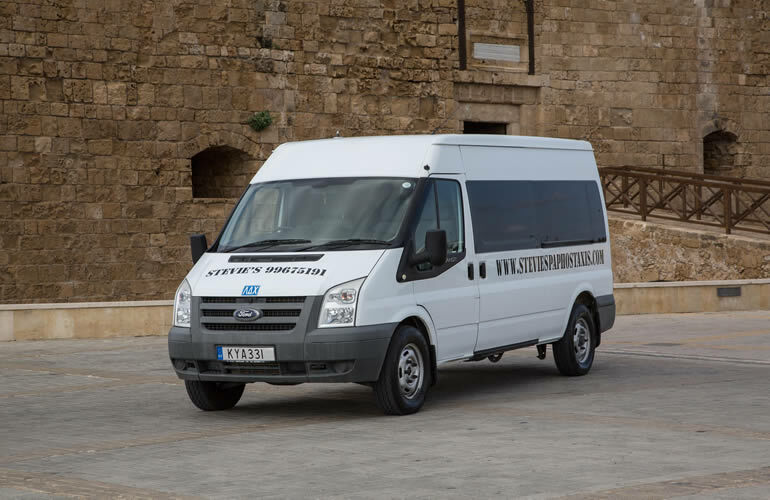 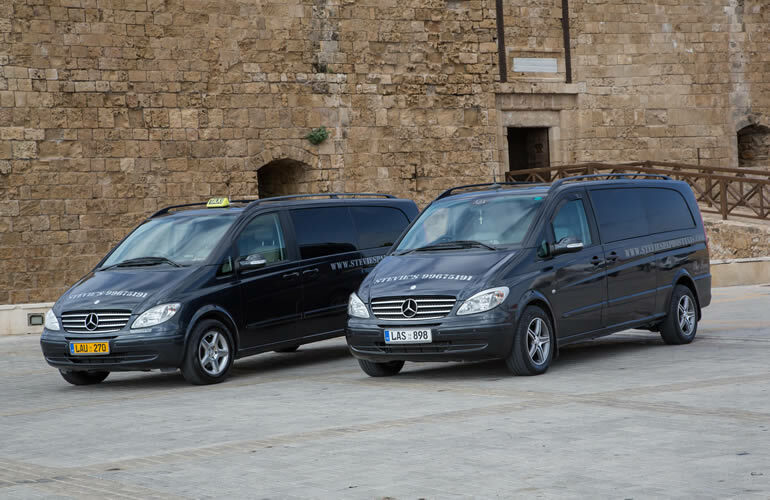 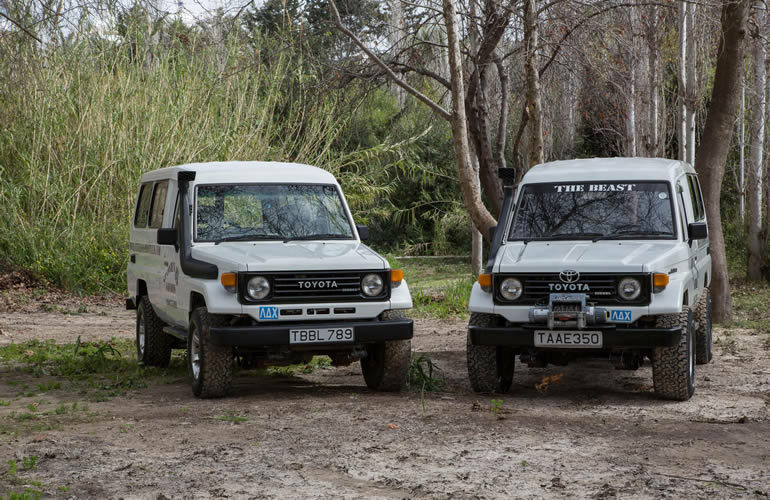 We have a range of vehicles available, so no matter the size of your party Stevie’s Paphos Taxis can accommodate you. 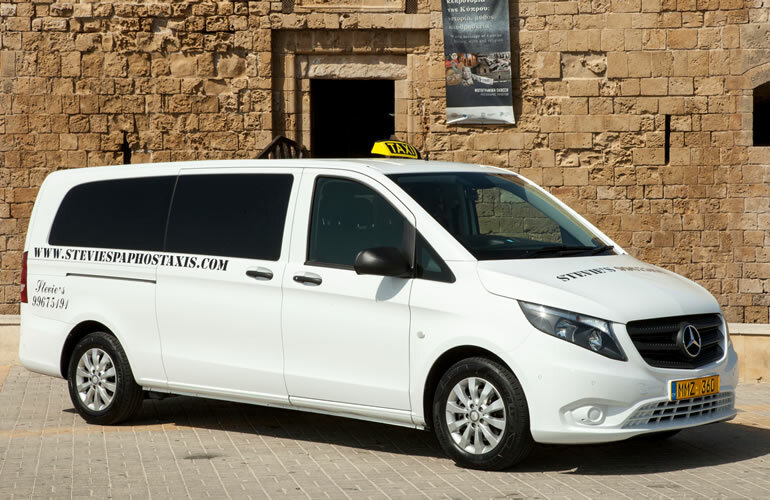 All our taxis are maintained to a high standard and are clean and comfortable. 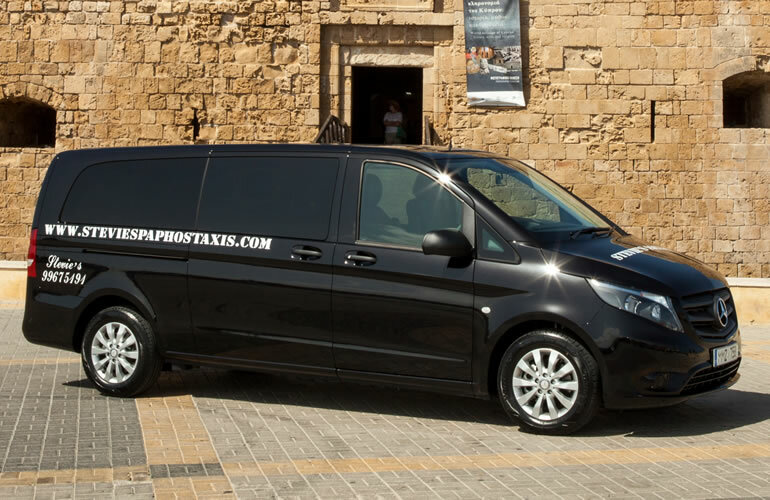 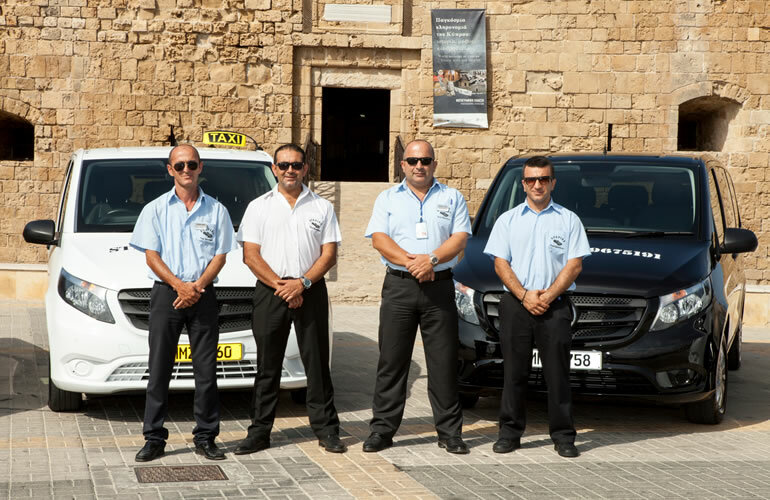 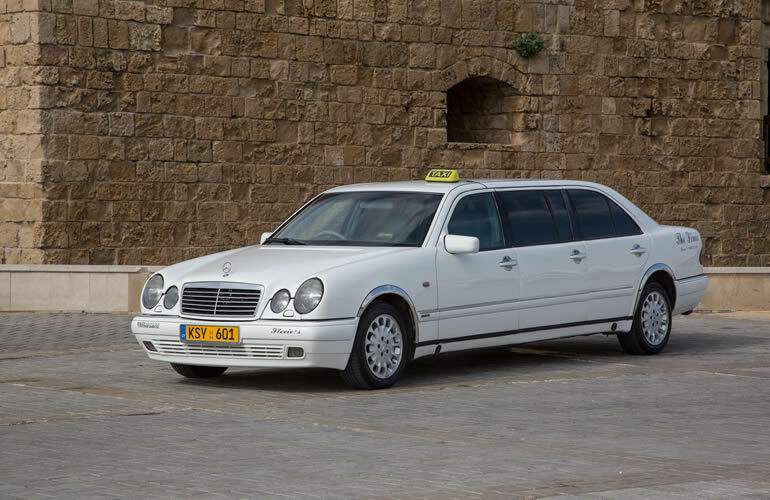 We pride ourselves on a personal service, so please do not hesitate to contact us about your Paphos Taxis and your island wide requirements. 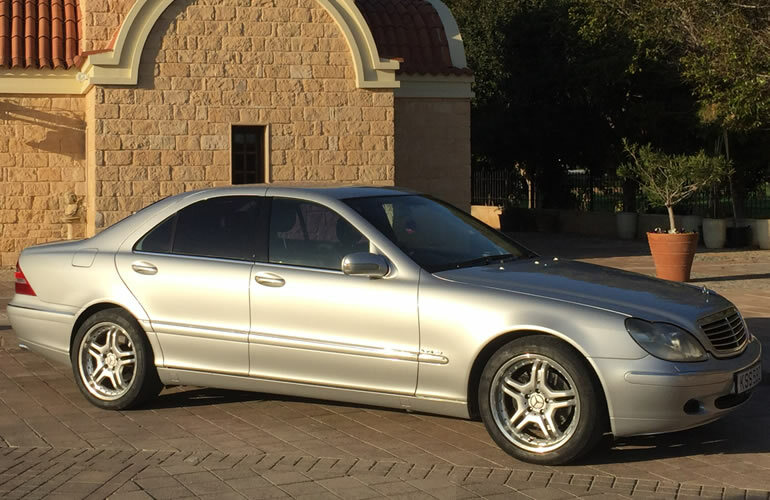 Travel in luxury with our brand new Mercedes vitos – We are ready to transfer you in style.